The third stop while hot doggin in Maine was Wasses in Belfast, Maine. 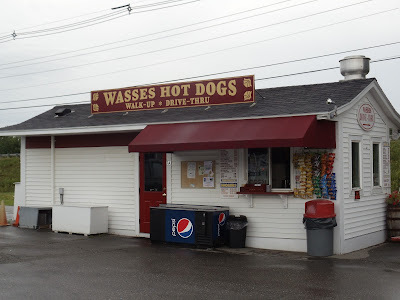 Wasses has two locations, plus a mobile trailer. 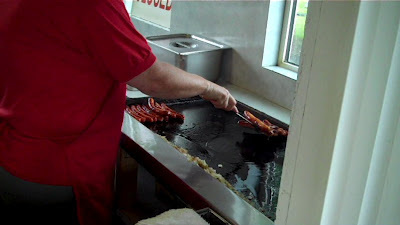 The original Wasses is located in Rockland and has been in business over 40 years. The Belfast location, further up Penobscot Bay, has been around half as long. 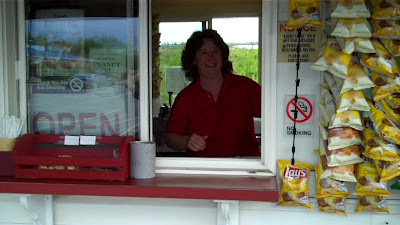 Jackie, sister of Wasses' part owner Denise Fuller, was minding the stand today along with her mom and other sister who hid from my camera for nearly the entire visit. It appears that at Wasses, the hot dog business is a family affair! Wasses cooks up an Old Neighborhood frank on a flat top grill with peanut oil! They also saute their onions in the oil. 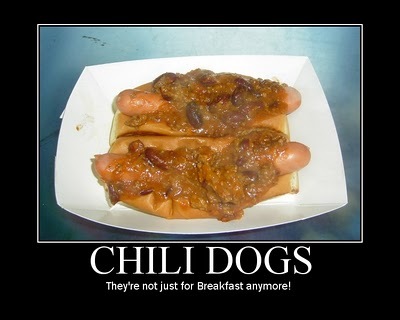 What this does is give the ot dogs a little extra snap and a load of extra flavor. 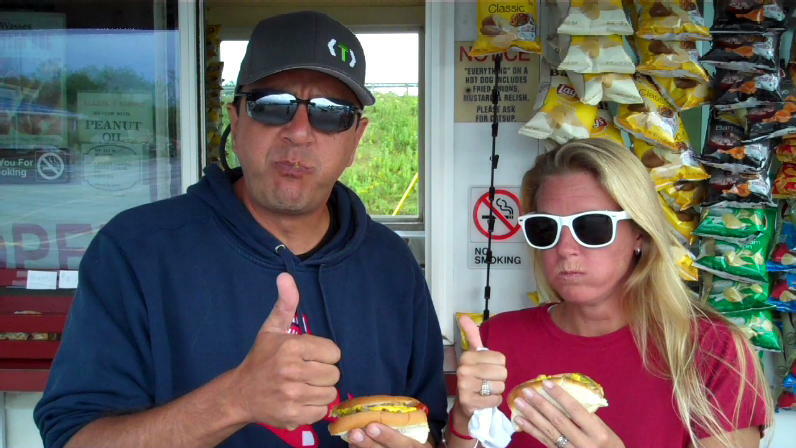 Both Mrs. HDM and I thought these hot dogs were excellent. You can get the whole story on our trip to Wasses on Hot Dog Stories.